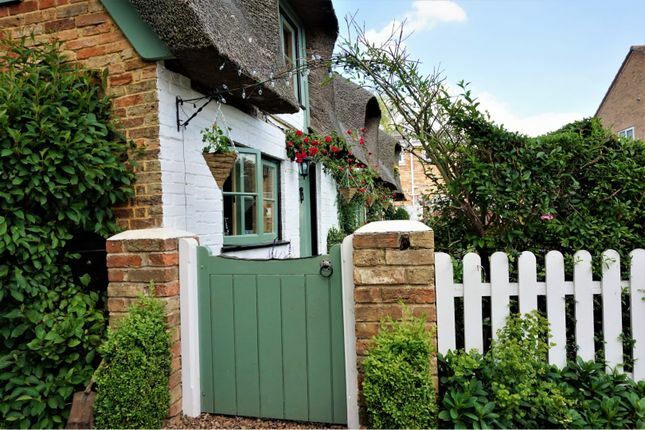 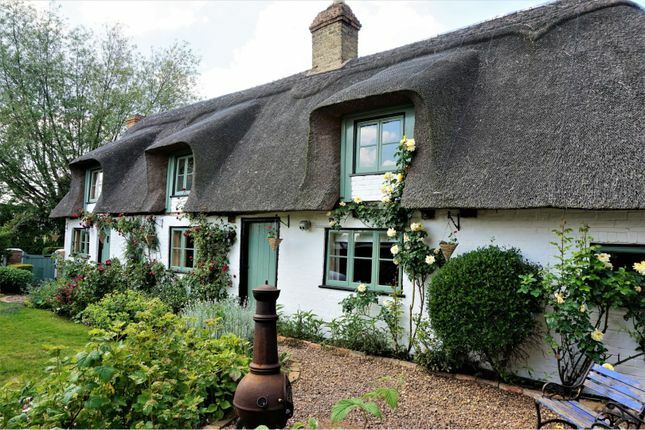 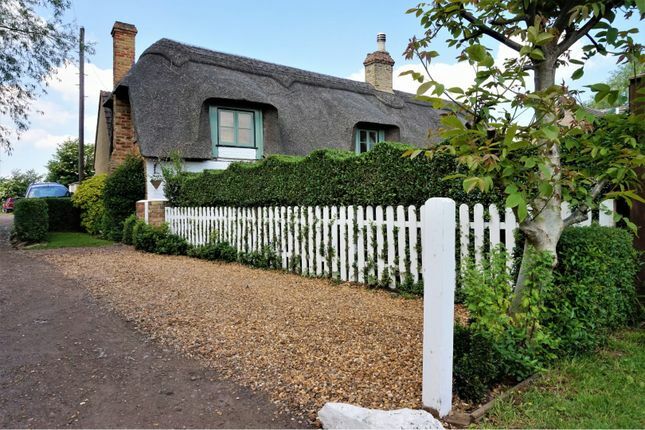 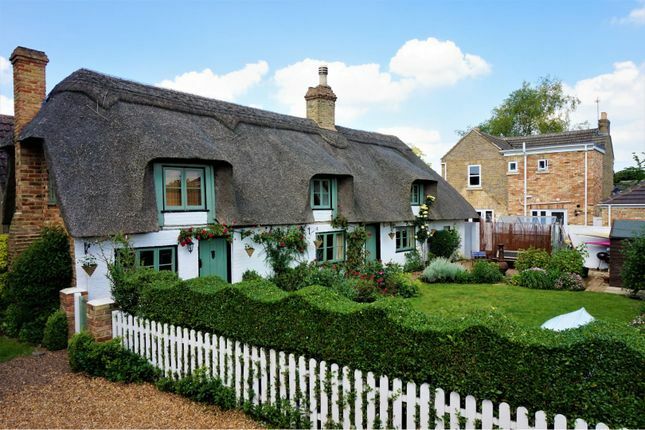 Thatcher’s Cottage is a charming grade II listed renovated thatched cottage, dating back many century’s its true age is unknown. 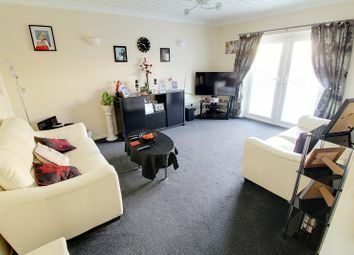 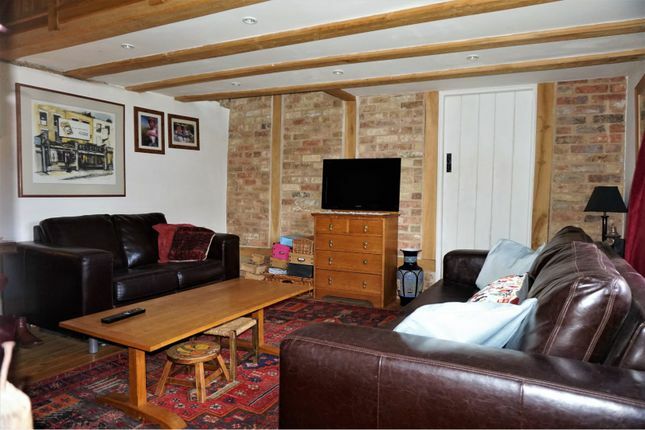 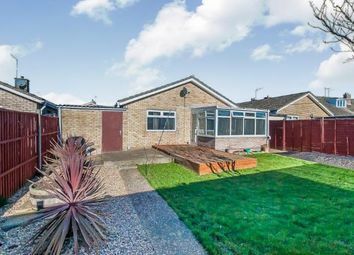 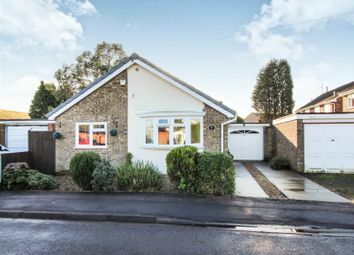 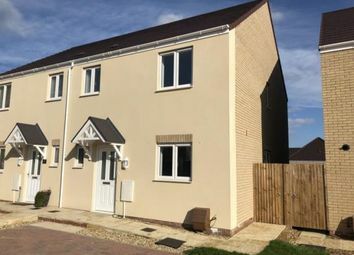 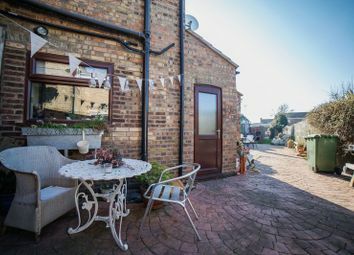 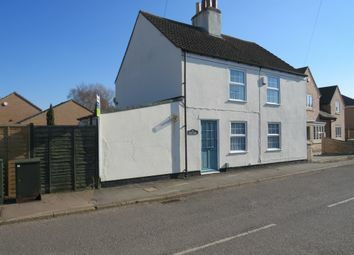 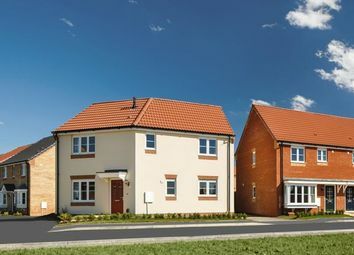 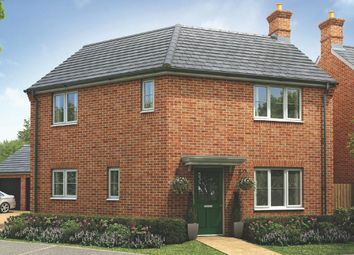 Is situated in the heart of the popular village of Coates, close to both Whittlesey and Peterborough. 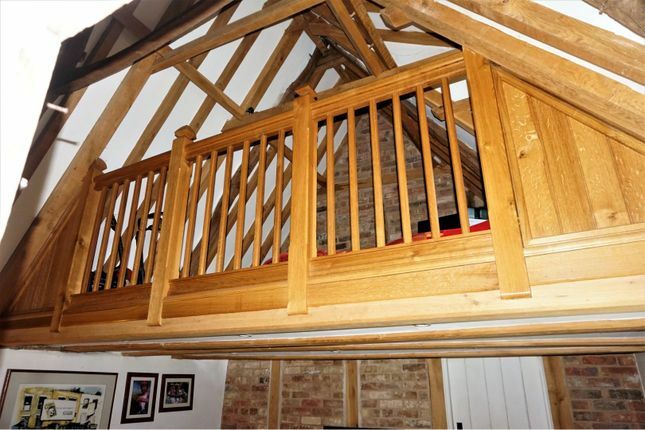 This was a restoration project completed by the current occupiers, please see link below. 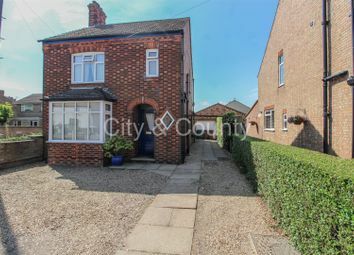 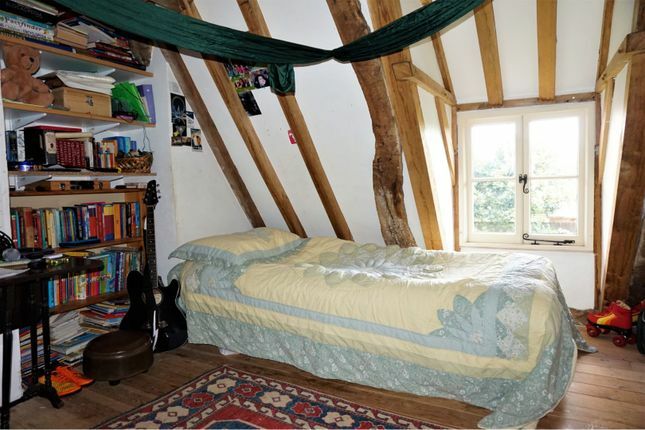 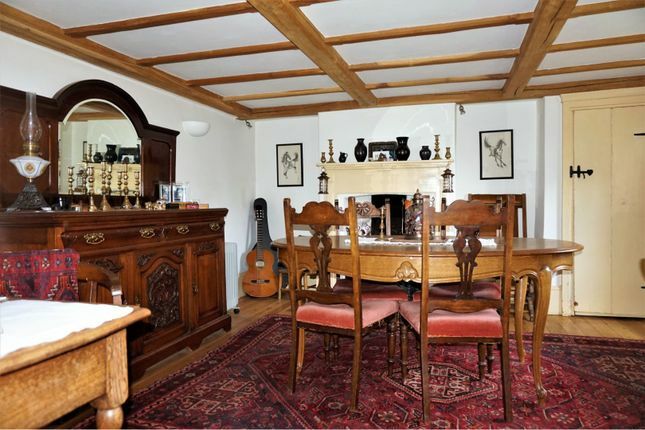 The property has accommodation comprising of a Kitchen Breakfast room with attractive original range fireplace and exposed beams, Dining Room, Living Room with mezzanine, bathroom and cloakroom while to the first floor there are two delightful double bedrooms with exposed beams adding to the full character of this wonderful home. 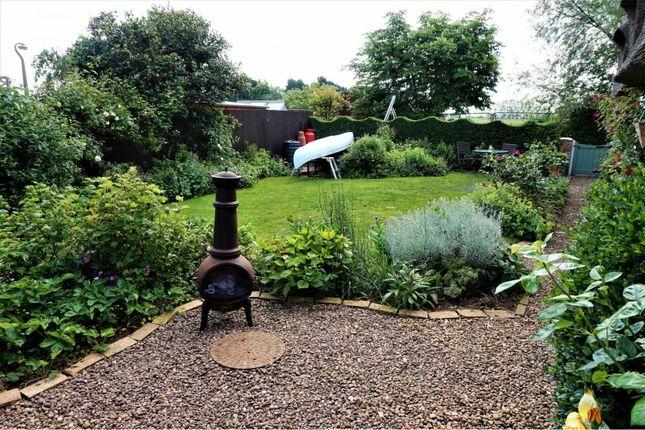 Externally there is parking for two cars and a lovely rear garden which is mainly laid to lawn with various beautiful plants and shrubs surrounding the borders. 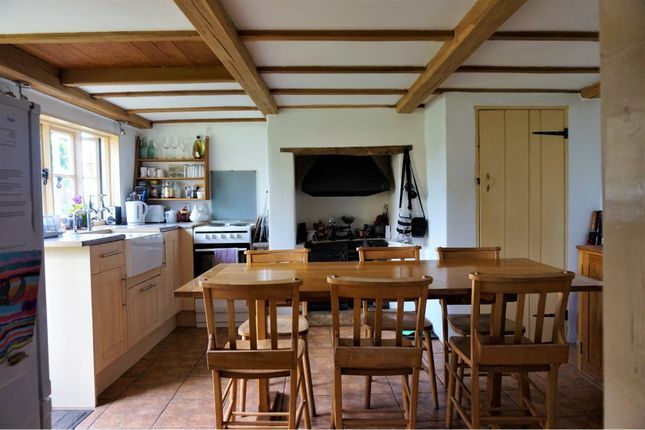 Tiled flooring, fitted base units with workspace over, Belfast sink, electric cooker, original cast iron range fireplace, door to larder, hand crafted purpose built soft wood window to rear aspect, exposed beams to ceiling and original wood door to dining room. 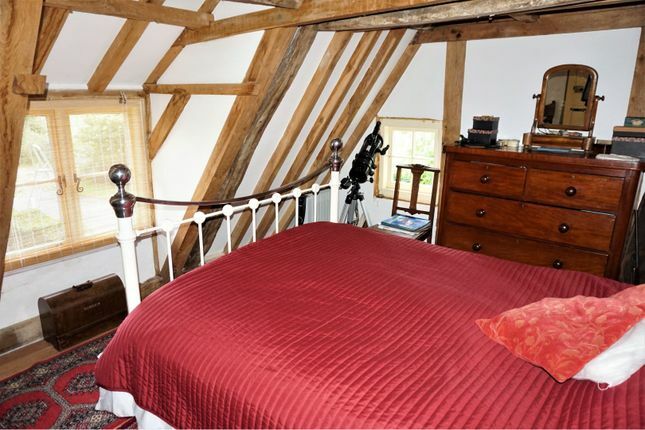 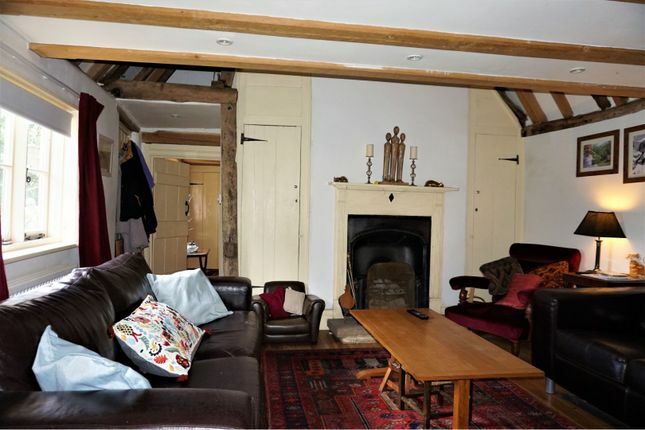 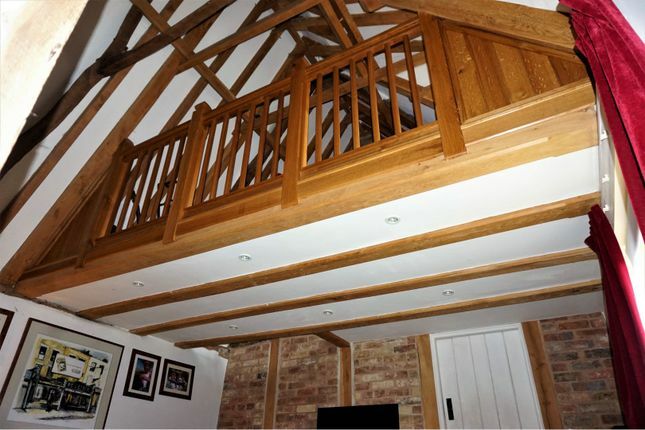 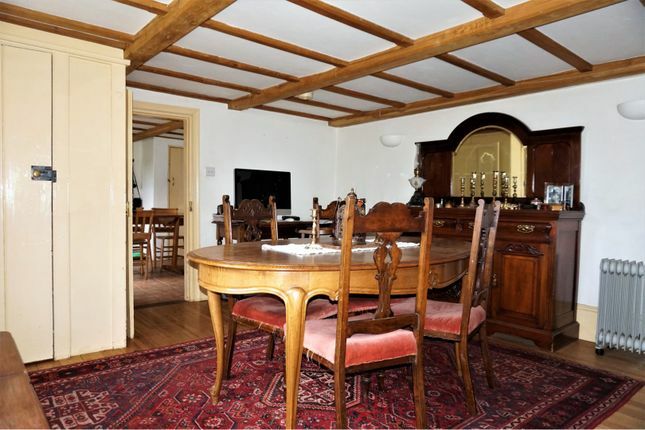 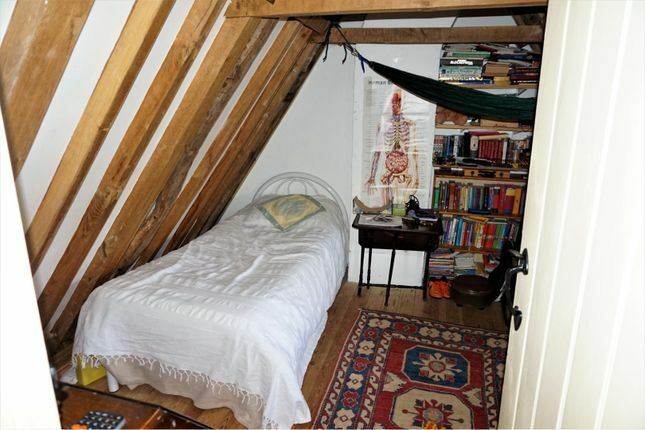 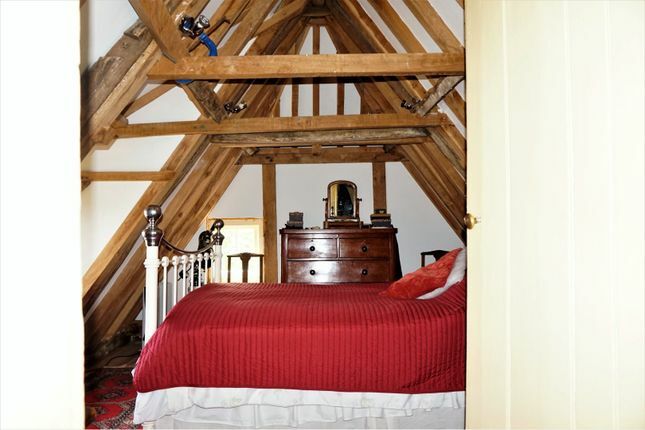 Soft wood flooring, wall lights, range fireplace, radiator, exposed wood beams to ceiling, hand crafted purpose built soft wood windows to rear aspect, original door to staircase and living room. 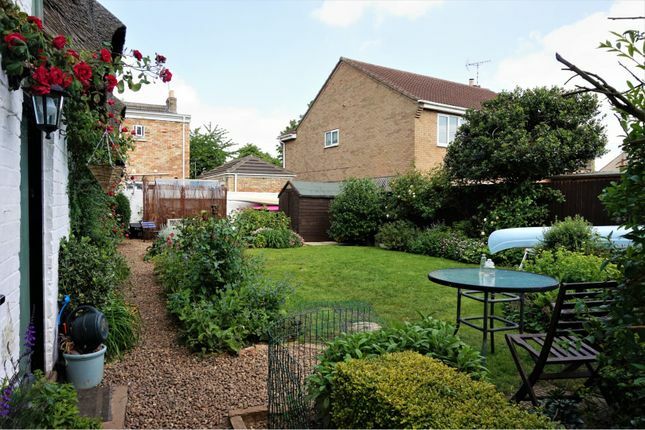 Beautiful rear garden mainly laid to lawn and enclosed by hedging and timber fencing with gravelled path leading to seating area and greenhouse with various established plants and shrubs surrounding the borders adding to the beauty of this fantastic home.